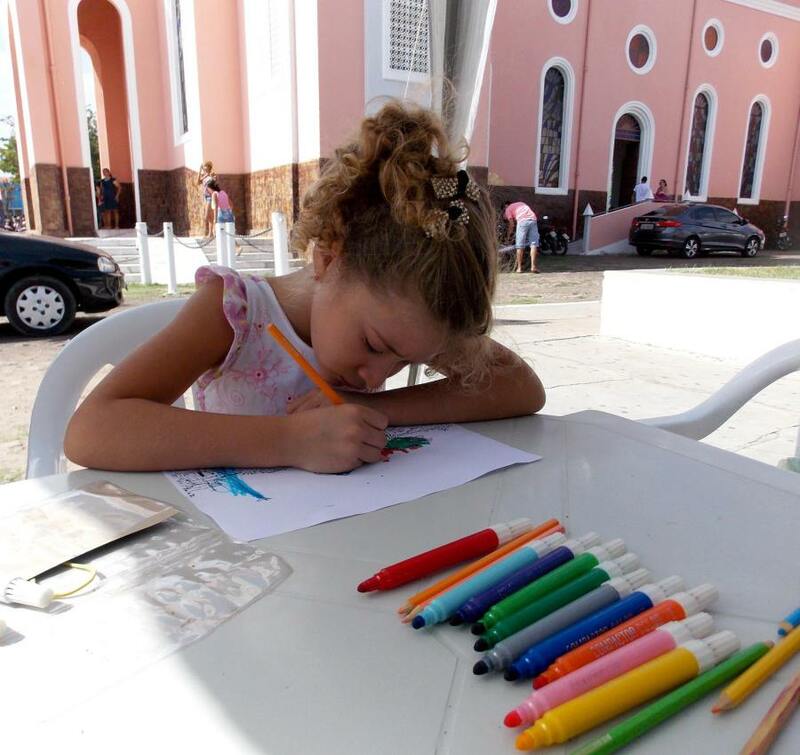 Through the project “Nossa Cultura é da Paz” (Our Culture of Peace), Associação de Estudantes de Paramoti (EPC Paramoti) is reviving and preserving the rich culture and history of the city of Paramoti. 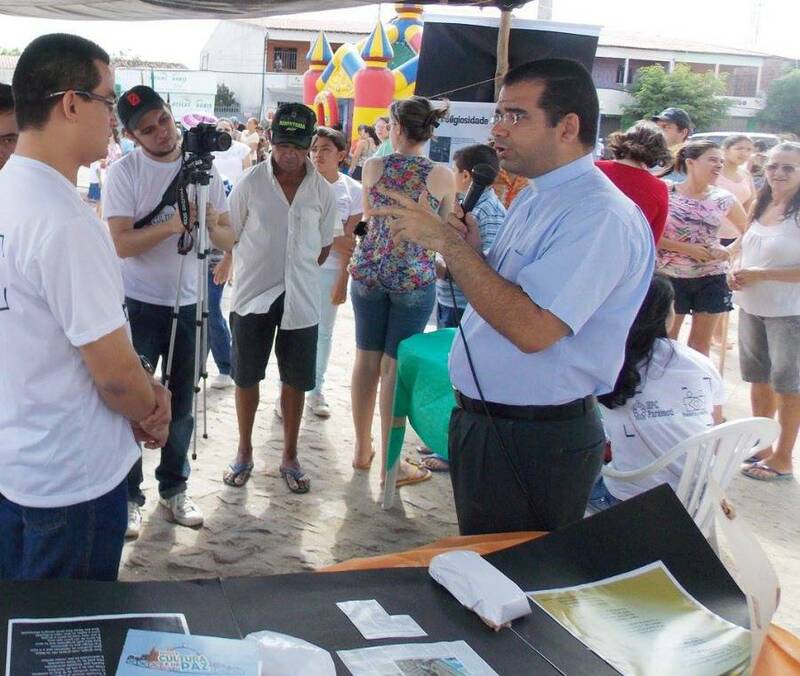 The project’s first initiatives involved an exhibition to celebrate the city’s 57th birthday. Around 200 people participated in the event, held at Paramoti’s main square, where participants could stroll through some of the city’s cultural sites. The exhibition was the only event held in celebration of the city’s birthday. 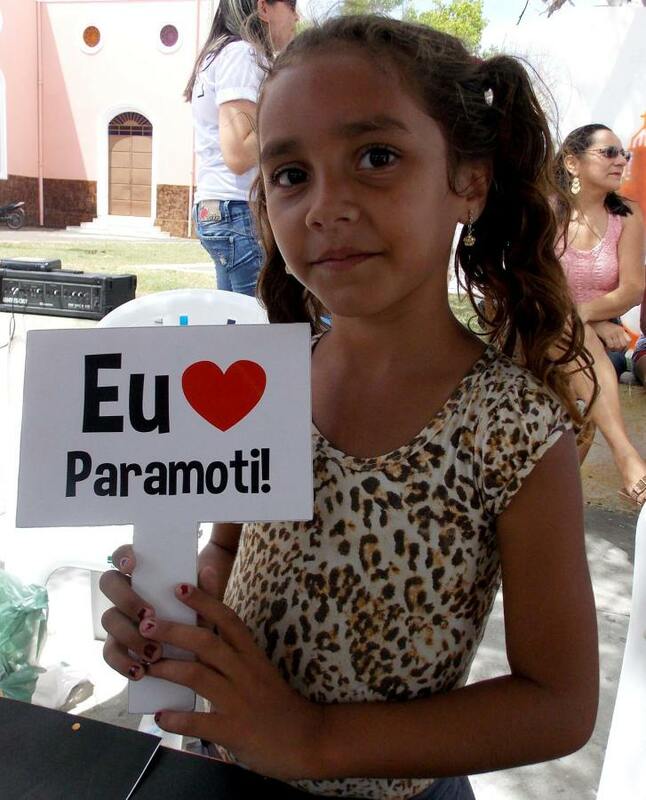 EPC Paramoti brought the display to its headquarters, where it receives students from local schools. 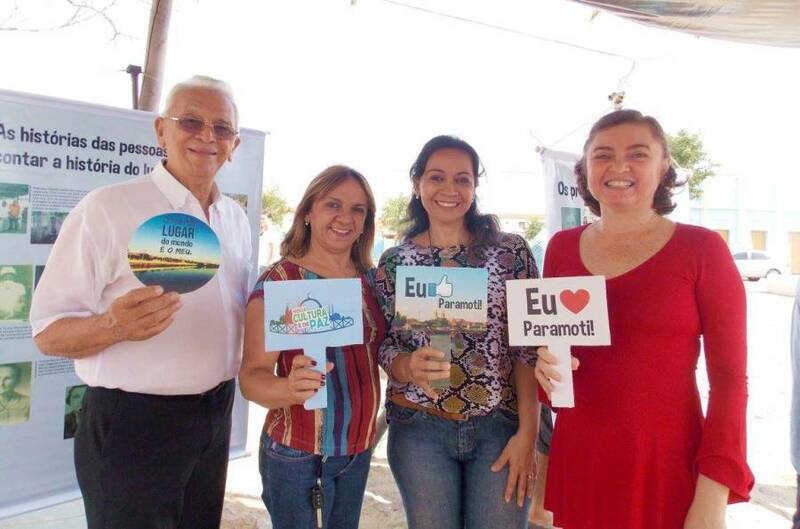 With around 11,000 residents, Paramoti is a small municipality located in the semi-arid of Ceará with few cultural outlets but, however, a rich history. EPC Paramoti – who works to promote access to higher education through its cooperative learning methodology – decided to expand its operations and offer a calendar of cultural activities to preserve the rich culture heritage of the city. 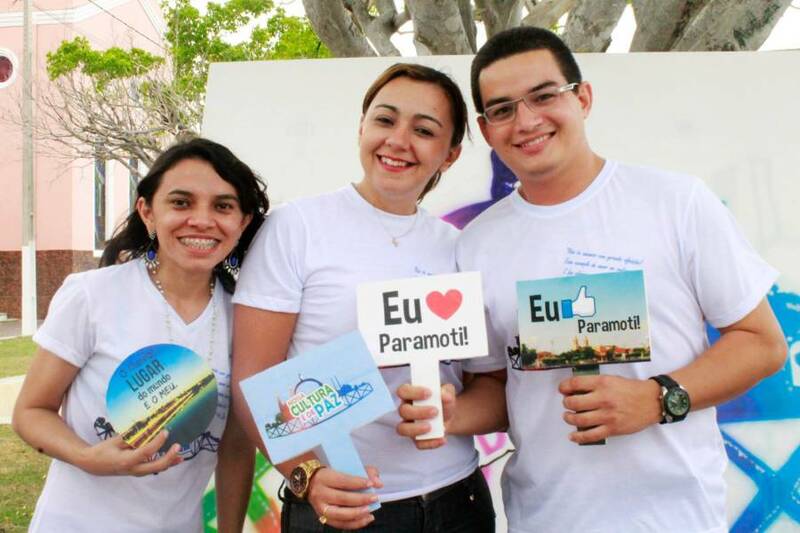 “The project has made a great impact and brought great visibility for the institution – after nine years, the institution was still relatively unknown by the community,” says Aurenir Luz, coordinator of EPC Paramoti. To see more photos from this event, visit here. 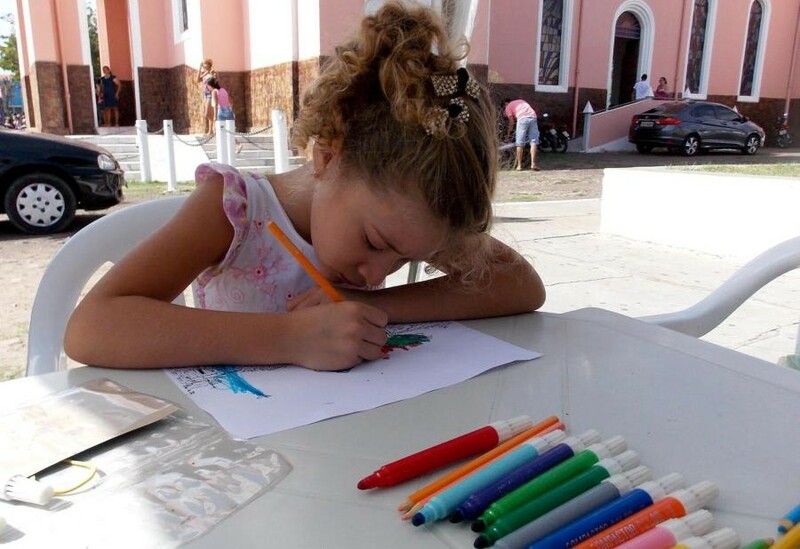 Learn more about the project supported by BrazilFoundation here.